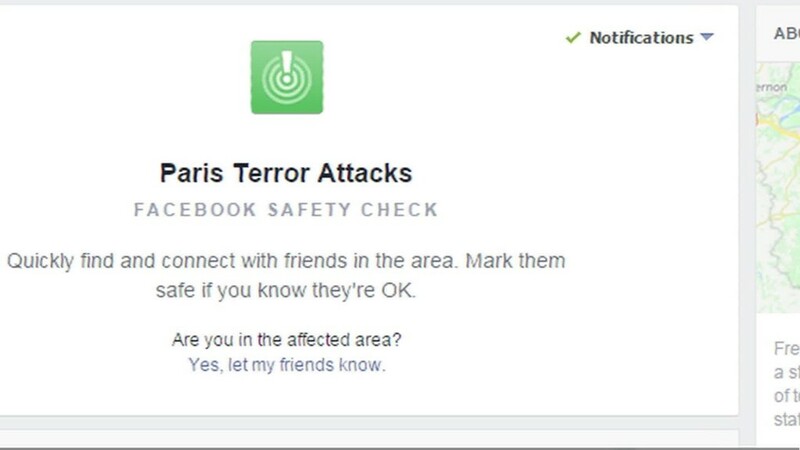 In the wake of the Paris terror attacks, more than 4 million people marked themselves as "Safe" 24 hours after Facebook activated its rarely-used Safety Check tool. But Facebook was also criticized by some users who asked why the people-finder feature was deployed in this terror attack when it hadn't been in other violent incidents. 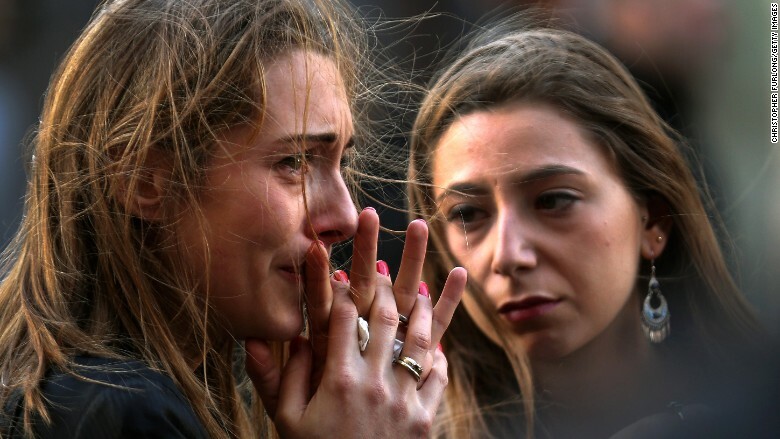 "We're really sad for what happened in Paris tonight but there is also a city capital named BEIRUT and was attacked yesterday from terrorist why facebook didn't activated the safety check in Lebanon Mark Zuckerberg?" Wadih Constantine wrote in a comment. Facebook user Lynn El Ahmar wrote: "Many Lebanese live abroad and would have appreciated such feature to check on their families and friends' safety." CEO Mark Zuckerberg responded to the "questions and concerns" in a post on his Facebook page. "You are right that there are many other important conflicts in the world," Zuckerberg wrote. "Until yesterday, our policy was only to activate Safety Check for natural disasters. We just changed this [policy] and now plan to activate Safety Check for more human disasters going forward as well." Facebook unveiled Safety Check in 2014 and, before Friday, had used it five times -- all natural disasters. A Facebook executive expanded on Zuckerberg's response in a post on the Facebook Safety page. "There has to be a first time for trying something new, even in complex and sensitive times, and for us that was Paris," Facebook VP Alex Schultz wrote. "We chose to activate Safety Check in Paris because we observed a lot of activity on Facebook as the events were unfolding." "We talked with our employees on the ground, who felt that there was still a need that we could fill," he added. Safety Check generally works like this: Facebook asks users if they are safe based on their location. That information could be listed on someone's profile or disclosed when using the "Nearby Friends" feature. People can mark themselves or other friends "Safe," "Unsafe," or "Not in the area." Safety statuses appear as a notification on their friends' Facebook accounts and News Feeds. According to Facebook, 360 million users received notifications that their Facebook friends were safe after Friday night's attacks. Schultz, the Facebook executive, said the company is still trying to understand how the "relatively new feature" can be used. "We will learn a lot from feedback on this launch. ... We're going to continue working to make [Safety Check] better and more useful," he wrote. "We want this tool to be available whenever and wherever it can help."